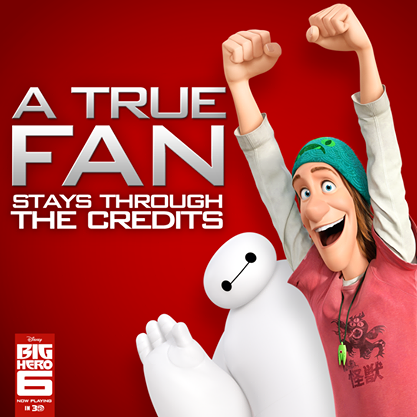 Home / MOVIE REVIEWS / Movie review: "Big Hero 6" a Fantastic Action Packed Animated Film! 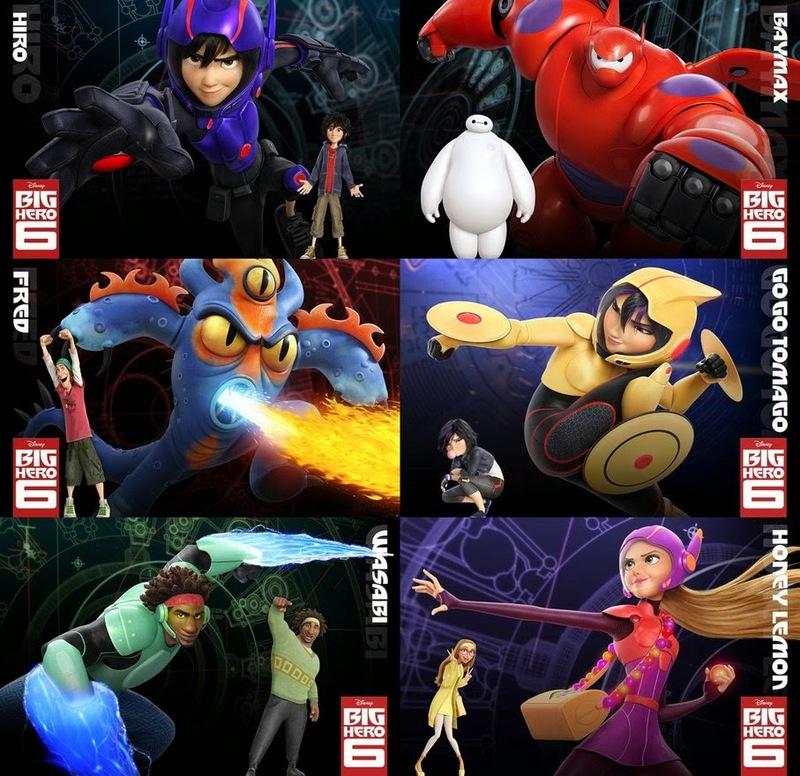 Movie review: "Big Hero 6" a Fantastic Action Packed Animated Film! "Big Hero 6" is the latest animated feature film from Walt Disney Animation Studios. 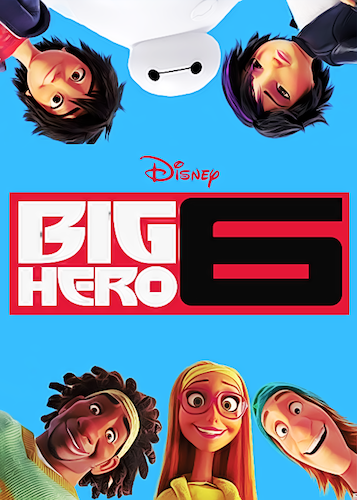 There were several "Big Hero 6" teaser trailers that received positive response in different social media. A good technique of presenting teaser trailers that was done by the promotional/marketing team of this feature animation is they did not give-away the plot all the way. This lead to viewers getting more excited and authentic surprise reactions as the movie progresses. Truly, a wonderful movie to watch with your family! The plot started in a futuristic metropolis called San Fransokyo (a portmanteau of San Francisco and Tokyo), Hiro Hamada is a 14-year-old genius robotics expert who spends his time in back alley robot fights. His older brother, Tadashi, worried that Hiro is wasting his potential, takes Hiro to the robotics lab at his university. There, Hiro meets Tadashi's friends GoGo Tomago, Wasabi, Honey Lemon and Fred as well as Baymax, a personal healthcare robot Tadashi created. Amazed, Hiro decides to apply to the school. With help from Tadashi, he designs his own project for the annual exhibition to gain admission. You have to watch the film to know what comes next after this (lol). "Big Hero 6" is an exciting 3D computer-animated superhero film that would make you laugh so hard and shed tears in some parts. I love how it's plot is unconventional and the twists are brilliantly woven. 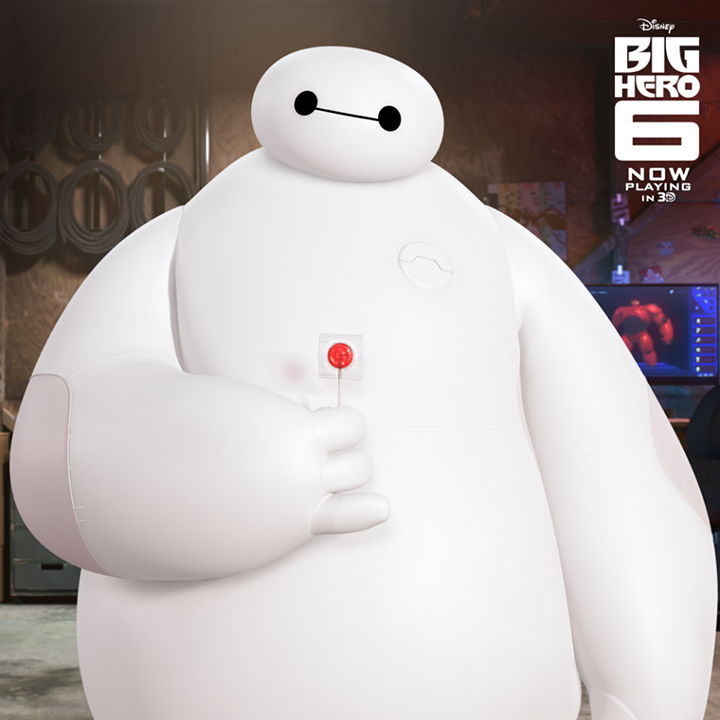 Baymax would surely touch your heart in many different ways possible. The animation is superb and action scenes were very dynamic and real. The concept of San Francisco with Tokyo in a single futuristic city is carefully planned. The musical score and songs used in the animated feature intensified the blow by blow action extravaganza. "Big Hero 6" offered excitement and anticipation from the start of the film. It was followed with smart and careful build-up of emotional tension through the climax and sensitively ended it with a hearty-sudden surprise. Another Disney hit that would cater to the kids and young at heart. And don't forget to see the extra clip at the end of the credits of the film. Watch the official trailer of "Big Hero 6" here. Big Hero 6 is a 2014 American 3D computer-animated science fiction superhero-comedy-drama film produced by Walt Disney Animation Studios and released by Walt Disney Pictures. The film is directed by Don Hall and Chris Williams, and is the 54th animated feature in the Walt Disney Animated Classics series. Inspired by the Marvel Comics superhero team of the same name, the film tells the story of a young robotics prodigy named Hiro Hamada, who forms a superhero team to combat a masked villain responsible for the death of Hiro's older brother. Big Hero 6 is the first Disney animated feature film to feature Marvel Comics characters, whose parent company was acquired by The Walt Disney Company in 2009. The studio created new software technology to produce the film's animated visuals. Big Hero 6 premiered at the Tokyo International Film Festival on October 23, 2014 and at the Abu Dhabi Film Festival in 3D on October 31, 2014. It was theatrically released in the United States on November 7, 2014, and was met with positive reviews.